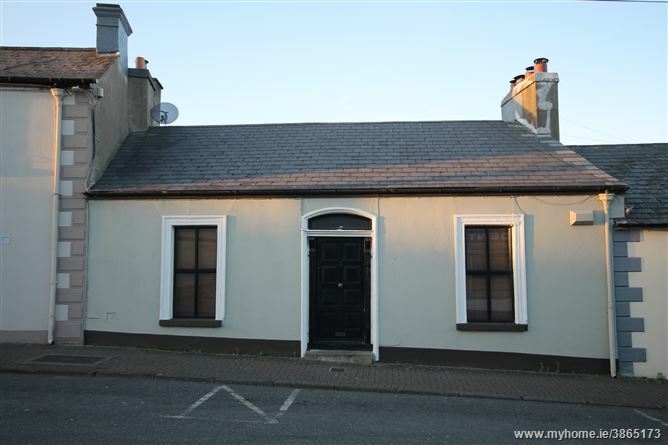 Situated in the Centre of Newbridge a thriving provincial town c.28 miles south west of Dublin, benefitting from excellent transportation links with the city, M7 Motorway at Junction 10, Bus Route from Main Street and Train Service direct to Hueston Station. 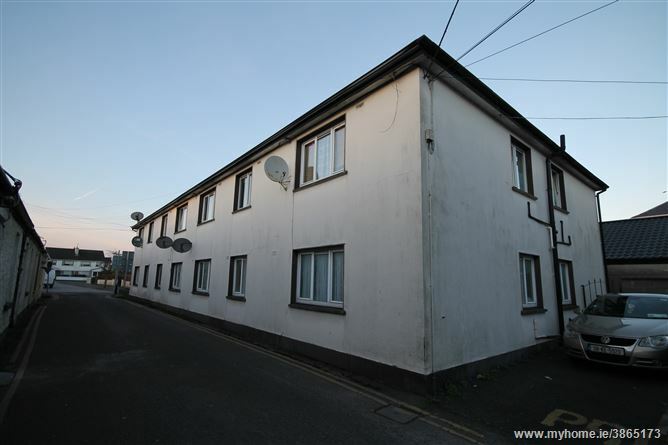 This is an ideal investment portfolio of 43 units in blocks on or close to Eyre Street which runs parallel to the main street. The surrounding area is a mix of residential and commercial but predominantly residential in nature. Eyre Street is a secondary location and saw significant redevelopment in the 1990’s as part of the Urban Renewal Scheme. 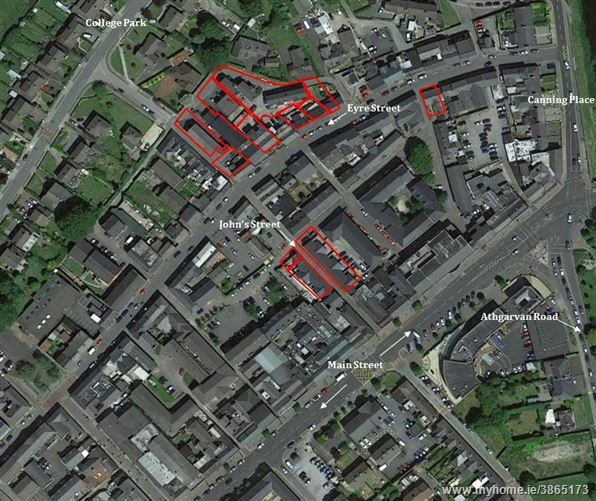 The portfolio comprises a mix of older generation purpose built small residential blocks (max 8 units), a number of converted residential properties into flats, a number of refurbished cottages and derelict house totalling 43 units. Newbridge is located 28 miles south west of Dublin, 7 miles from Naas, 6 miles Kildare Town (Kildare Retail Outlet Village). The town has a population of c.22,000 people with a strong employment base as well as benefitting from a commuter population. Major local employers include Pfizer Pharmaceutical, Bord na Mona, Oral B, Lily O’Briens Chocolates, Lidl Distribution and Kerry Food Facility in Naas. Under the Kildare County Development Plan 2011 – 2017 Newbridge is identified as a primary economic growth cluster together with Naas and Kilcullen. No later than Thursday 6th April @ 3 p.m. in the offices of Reidy Associates Solicitors, 3 Mount St. Crescent, Dublin 2. Mains water, mains drainage and electricity. Reidy & Associates, 3 Mount Street Crescent, Dublin 2. Two storey purpose built block with 4 x 1 bedroom apartments serviced by a single entrance. PVC doubles glazed windows and electric heating. Each apartment has an entrance hall, kitchen, diningroom, bedroom & showerroom containing c.384 sq.ft. each generating a rental income of €25,155.60 per annum. Two storey purpose built residential block serviced by 2 entrances with 8 x 1 bedroom apartments containing c.400 sq.ft. 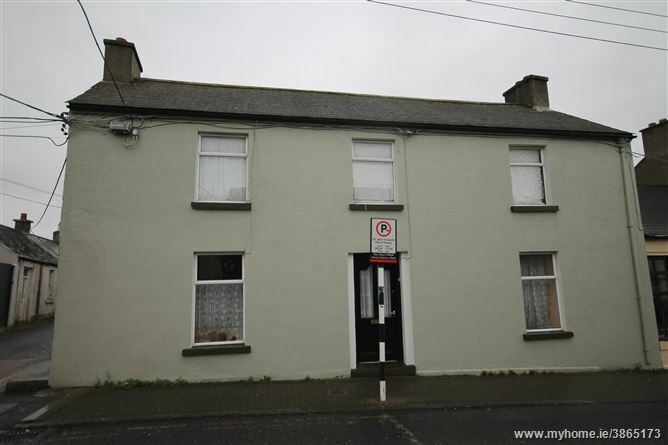 each generating a rental income of €45,900.00 per annum. PVC double glazed windows and electric heating. 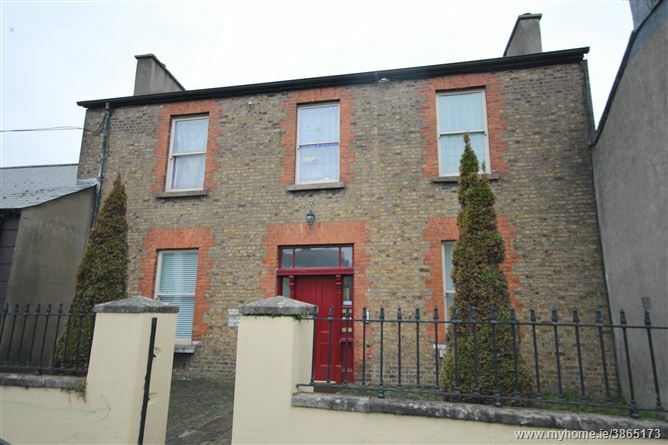 Mid terrace 2 storey converted residence 1 x 1 bedroom apartments and 3 x 2 bedroom apartments. PVC double glazed and wooden windows with electric heating. 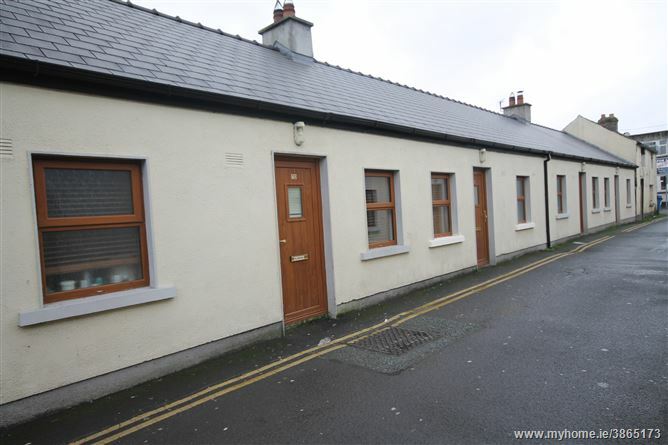 Generating a rental income of €28,200.00 per annum. 2 purpose built residential blocks constructed in 1997. 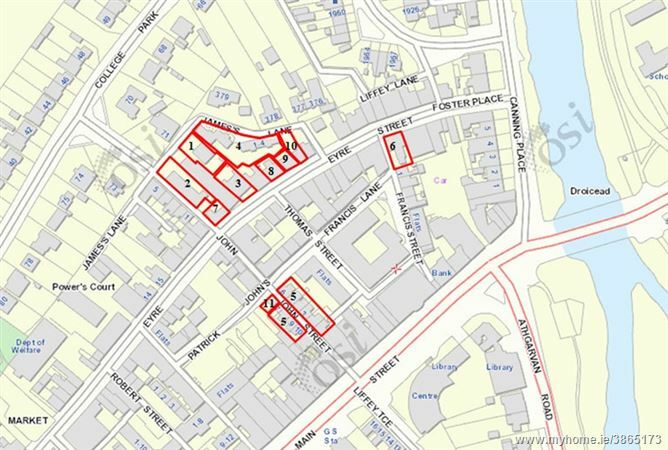 Two storey blocks with 8 x 2 bedroom apartments containing c.617 sq.ft. each with PVC double glazed windows and electric heating. 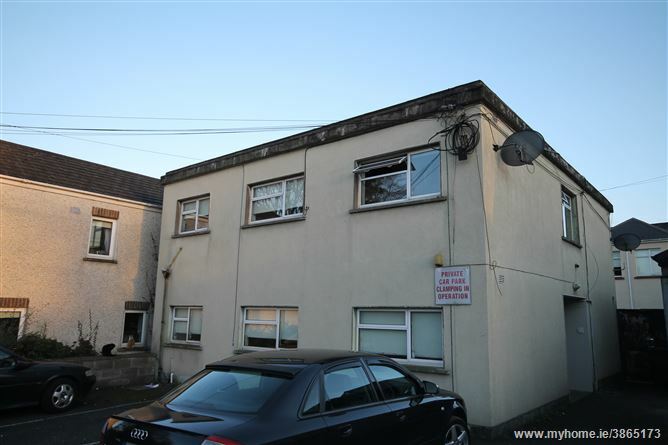 Generating a rental income of €51, 960.00 per annum. 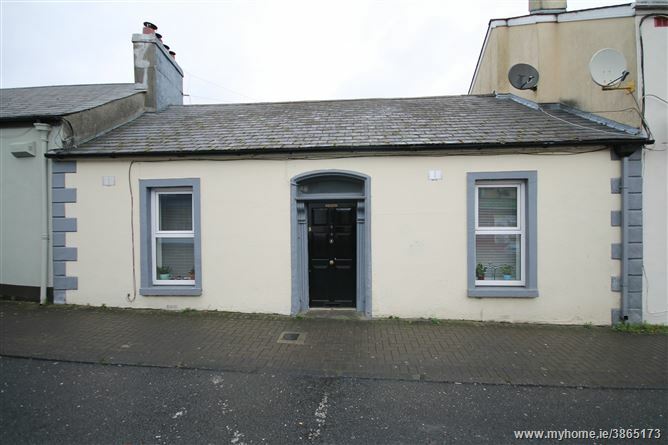 Ten x 1 bedroom refurbished terraced cottages containing c.443 sq.ft. each with electric heating, PVC double glazed windows and own door access. 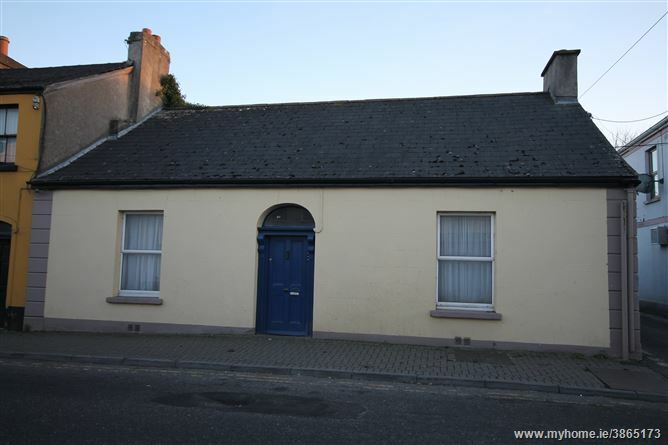 Generating a rental income of €70,500.00 per annum. Single storey end terrace converted residence containing 3 x 1 bedroom apartments with PVC double glazed windows and electric heating. Generating a rental income of €13,911.00 per annum. Two storey end terrace converted residence containing 2 x 2 bedroom apartments with electric heating and a mix of aluminium/wooden single glazed windows. Generating a rental income of €10,710.00 per annum. c. 128 sq.ft. office with toilet. Mid terrace single storey, 2 bedroom residence with concrete rear yard, electric heating, mixture of single glazed wooden and PVC double glazed windows containing c.1015 sq.ft. generating an income of €6,600.00 per annum. 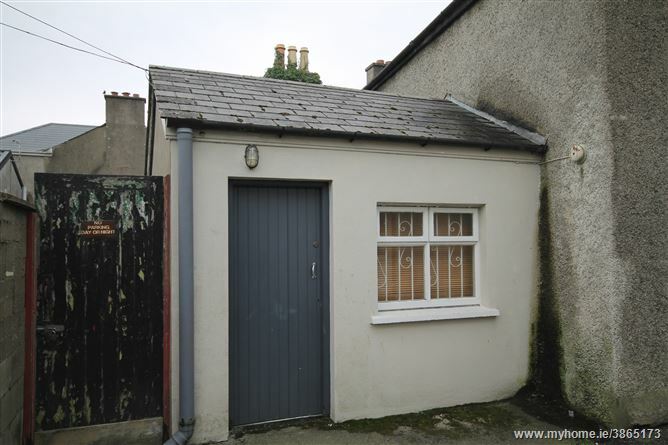 Mid terraced single storey 2 bedroom residence containing c.780 sq.ft with concrete rear yard. Electric heating and wooden single glazed windows. 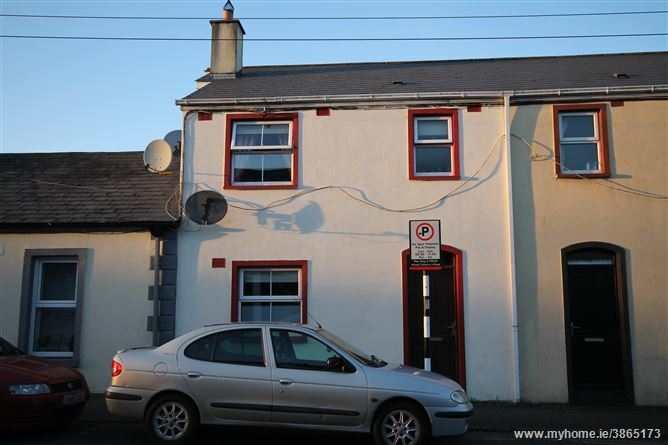 Generating a rental income of €7,200.00 per annum. 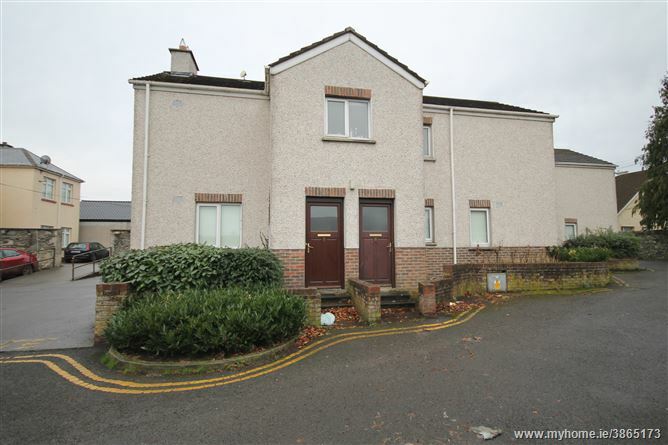 Mid Terrace 2 storey 3 bedroom residence with rear garden containing c.885 sq.ft. with PVC double glazed windows and electric heating. Generating a rental income of €9,000.00 per annum. 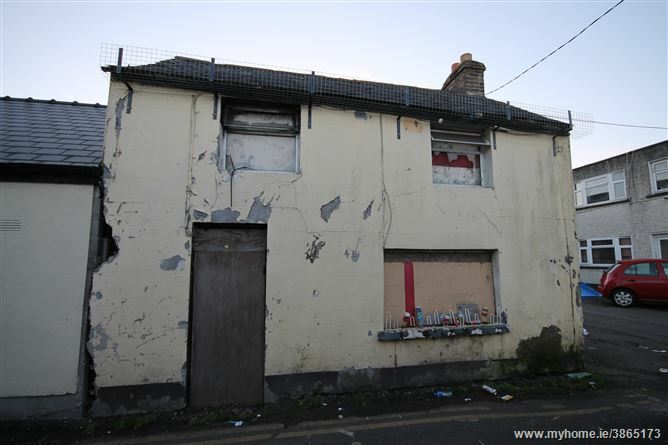 Derelict 2 storey end terrace building.